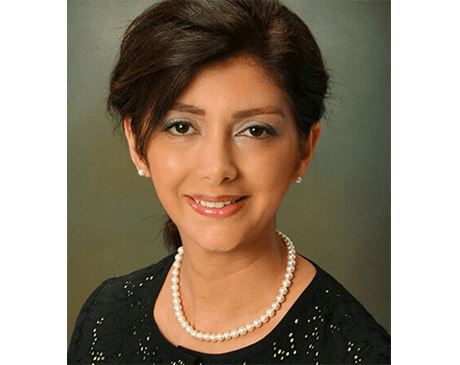 Dr. Rouhani-Terrany was matriculated from the European school system and received her dental degree in 1997 from University Rene Descartes in Paris, France. She earned high honors for her D.D.S. thesis on The Syndrome of Lyell and Associated Oral Symptom.